Hi, friends! 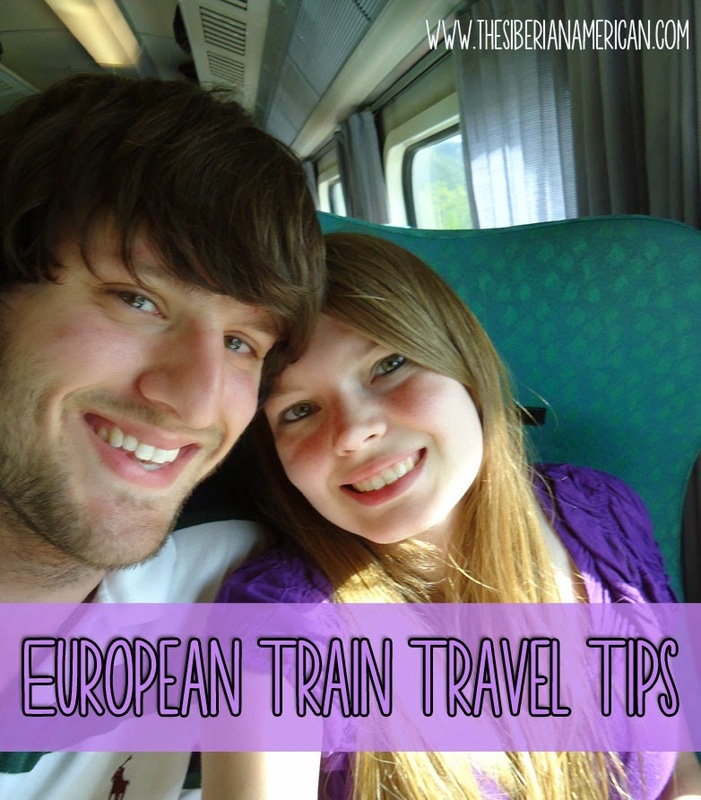 I am over on Kate the Almost Great today sharing some European train travel tips! Hope everyone has a wonderful Monday. You can check out my post here. Friday Favorites: It’s Match Day!